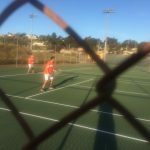 Thursday, March 16, 2017 4:00 PM Valhalla High School AWAY 12 West Hills High School HOME 6 Meet Recap Nolan Carroll swept his three matches in leading the Norsemen charge over Wolfpack. 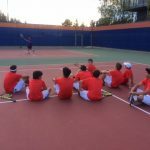 Tuesday, March 14, 2017 4:00 PM Santana High School AWAY 15 Valhalla High School HOME 3 Meet Recap The Norsemen’s points came in doubles with Jacob Ibbetson-Ethan Wood winning two sets and Nolan Carroll-Saul Martinez adding one. 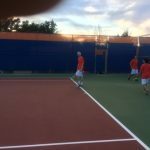 Tuesday, March 14, 2017 4:00 PM Santana High School AWAY 10 Valhalla High School HOME 8 Meet Recap Luke Putrus and Majid Michael led the Norsemen winning two sets each in singles. Ryan Ayala-Johnny Meram added two more in doubles. 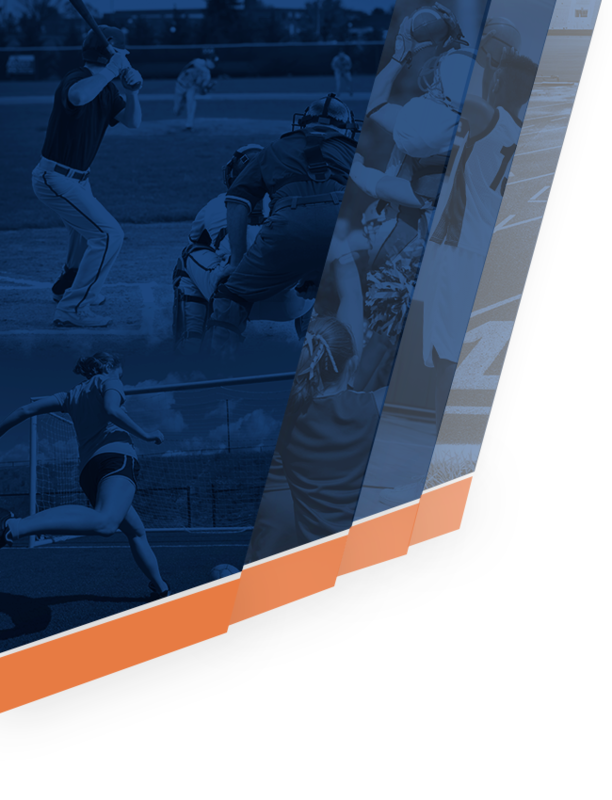 Chaska Kentish and Majd Alkuree-Brendan McGinley also contributed set wins. 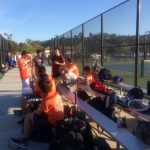 Thursday, March 9, 2017 3:30 PM Valhalla High School AWAY 5 Grossmont High School HOME 11 Meet Recap Despite the outstanding efforts of Johnny Meram in singles and Mudhar Basim-Yousif Hindi in doubles, the Norsemen dropped their opening league match. Thursday, March 9, 2017 3:30 PM Valhalla High School AWAY 0 Grossmont High School HOME 18 Meet Recap The Foothillers caged the Norsemen as both teams opened league play. 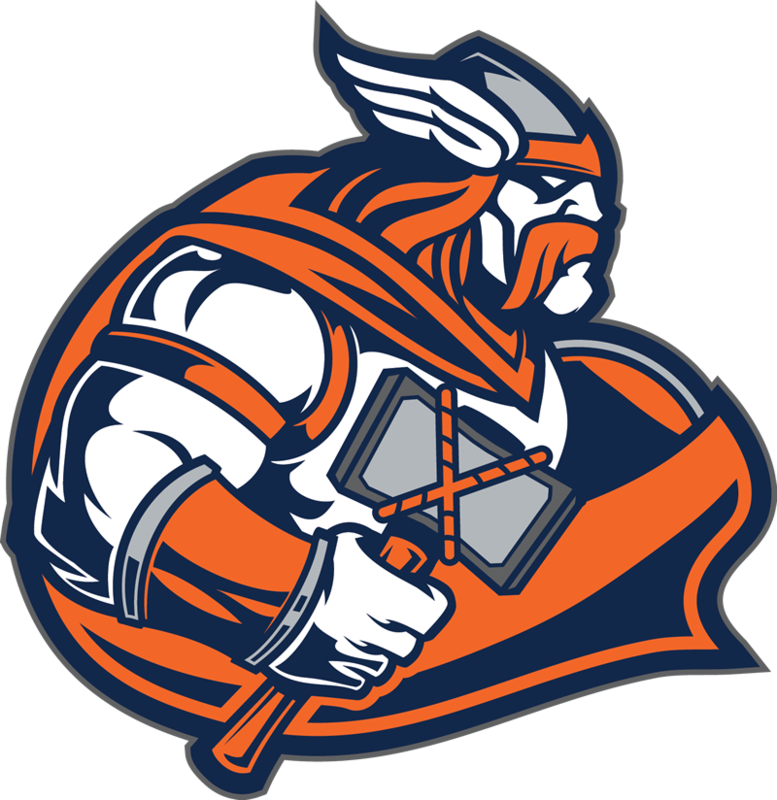 Wednesday, March 8, 2017 3:30 PM Orange Glen High School AWAY 2 Valhalla High School HOME 16 Meet Recap Scott Hale won three sets of singles and Dawson de Beaumont-Harris Siddiqi won three sets of doubles as the Norsemen moved their preseason record to 4-0. 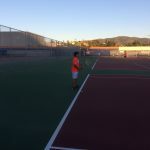 Tuesday, March 7, 2017 3:30 PM Valhalla High School AWAY 13 Monte Vista/Spring Valley High School HOME 2 Meet Recap Darkness cut the match short, but before darkness hit Jacob Ibbetson-Jacob Kattoula won three sets while Saul Martinez, Nolan Carroll, and Scott Hale won all their sets too. 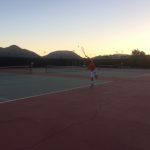 Thursday, March 2, 2017 3:30 PM Granite Hills High School AWAY 3 Valhalla High School HOME 15 Meet Recap The doubles teams of Jacob Ibbetson-Jacob Kattoula, Kai Parel-Sewell-Ethan Wood, and Dawson de Beaumont-Harris Siddiqi swept their nine sets in leading the Norsemen. 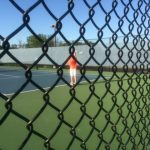 Not to be outdone, Nolan Carroll swept his three sets of singles. 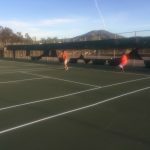 Thursday, March 2, 2017 3:30 PM Granite Hills High School AWAY 7 Valhalla High School HOME 11 Meet Recap The Norsemen won a majority of the singles and doubles matches. 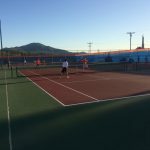 The doubles team of Ryan Ayala-Johnny Meram won all their doubles matches in leading the Norsemen to the win.